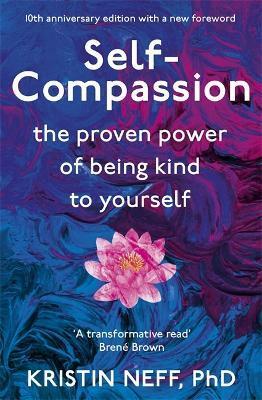 Kristin Neff PhD is an associate professor in human development at the University of Texas and has been researching and studying self compassion for the past decade. She published the first journal article that defined and examined self compassion. She also created the Self Compassion Scale, which has been translated into more than a dozen languages and is used by hundreds of researchers worldwide. She gives lectures on self compasssion internationally and runs workshops.